CHICO, CA (October 7, 2008) – The MSP ALLIANCE, the industry’s leading association focusing on Managed Services, announced that SMART I.T. 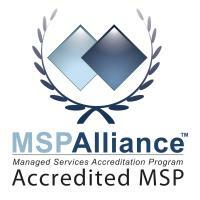 Services, Inc. has been certified under the Managed Services Accreditation Program (MSAP). 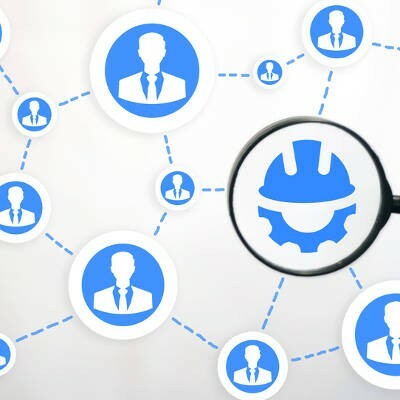 MSAP is the industry’s only benchmark-based program that measures financial status, business practices, client references, service delivery processes and business capacity. SMART I.T. Services, Inc. is the first accredited MSP from Michigan and is the only accredited MSP in the state at the time of this release.